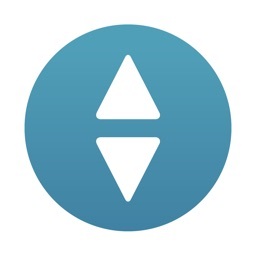 Sleep Tracker: by Sleepmatic by Vimo Labs Inc. 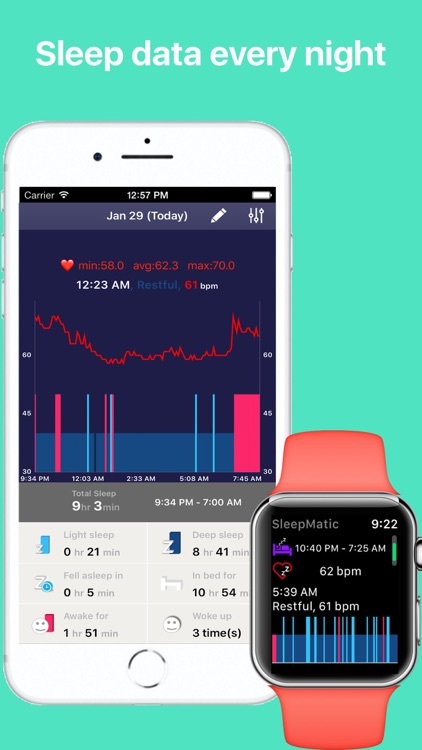 Automatically track your sleep from your Apple Watch like Fitbit. No buttons to press, just wear your watch to sleep. 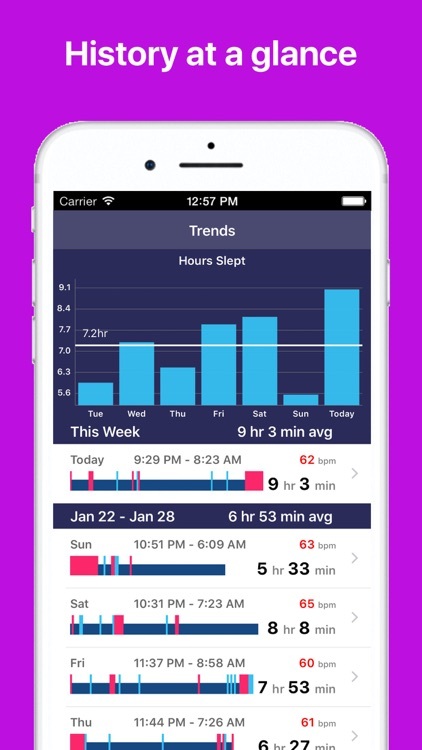 Automatically log your sleeps and naps and wakeup to see insightful sleep analysis. 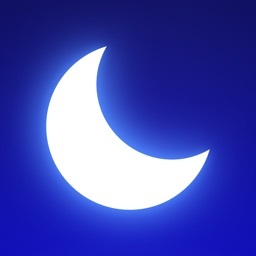 - No manual start/stop tracking your sleep. It is all automatic, just wear your watch to sleep. 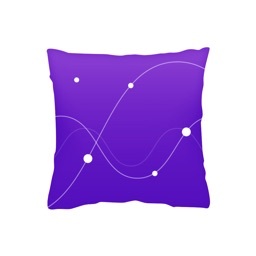 - All day sleep tracking. Sleep during the day? Take naps? No problem! 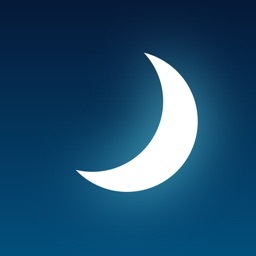 No need to configure sleep window, no need to set when you wake up, the app auto figures out when you fall asleep. Even works for naps. 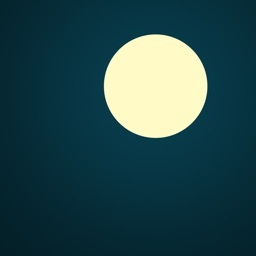 - Tunable detection. Is the detection off? You might be moving more or less than other people, you now can adjust sensitivity if our detection is off. 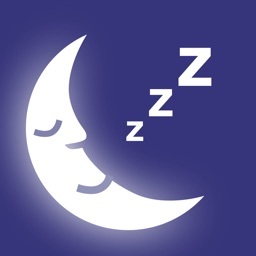 - See details of each night's sleep, including when you get in bed, when you fall asleep, when you wake up, when you get out of bed, and your restless/restful period during the night. - Add notes, use #hashtag to categorize sleeps so that you can see trends and what (e.g., #coffee #party) affect your sleep. - Manually edit sleeps up to 7 days in the past. 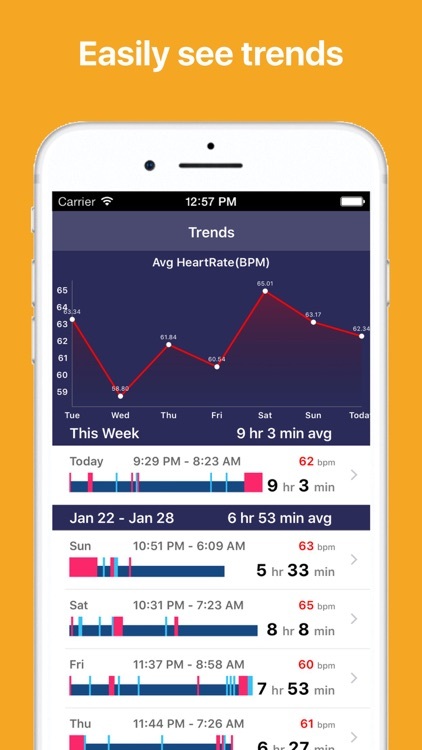 - Integration with HealthKit, store detected sleep data in HealthKit. 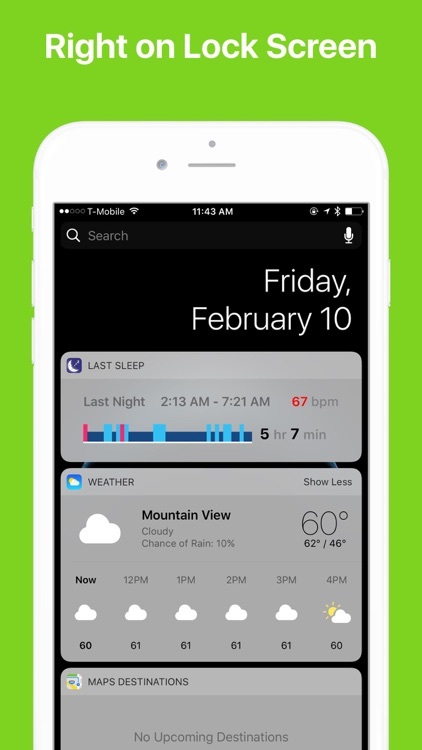 Just wear watch to bed, and in the morning get a sleep report. For Tutorial and Diagnostic guides, click "App Support" under "Reviews" tab.